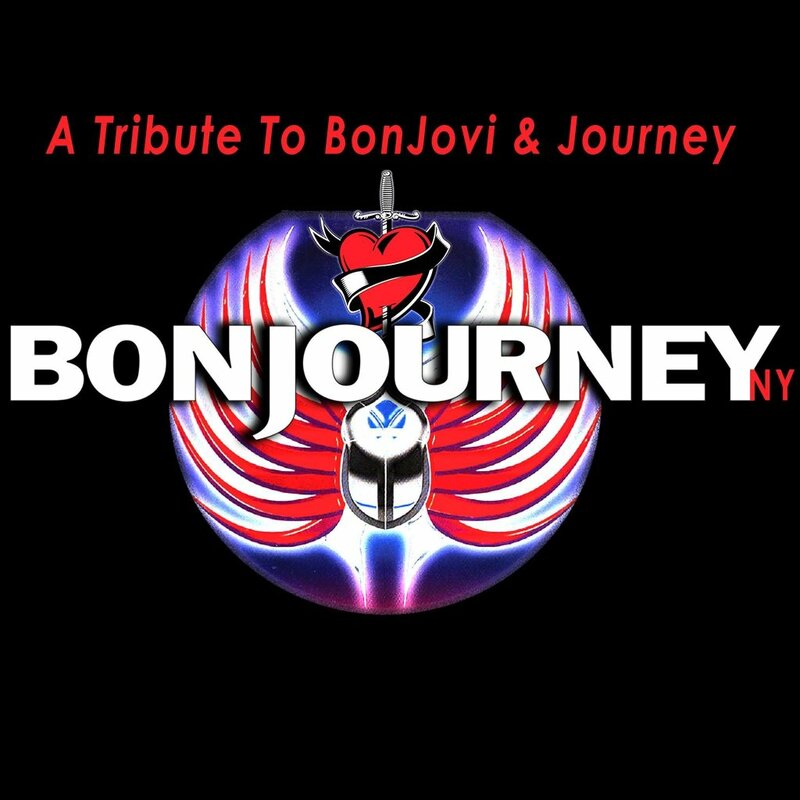 Bon Journey is a New York based Tribute Band paying tribute to Rock Icons, Bon Jovi and Journey. Their high energy show has been exciting and entertaining fans throughout the Tri-State area since 2010. 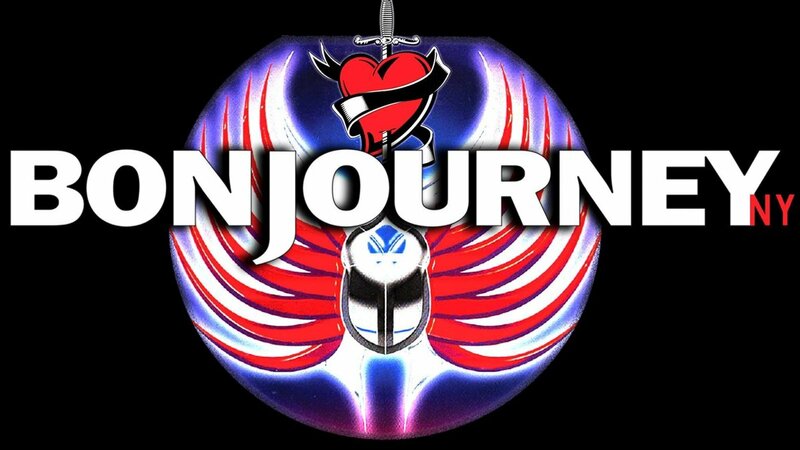 Bon Journey is a unique Tribute Band that blends the music of both Bon Jovi and Journey within each set. They not only capture the sound of each group, but their energy and spirit as well. Bon Journey’s set includes all the classic hits that fans have enjoyed for over three decades… including but not limited to Living on a Prayer, Don’t Stop Believing as well as their tender ballads Faithfully and I’ll Be There for You. So find out for yourself what other fans have been discovering for some time now… come out and have a memorable fun time with Bon Journey!